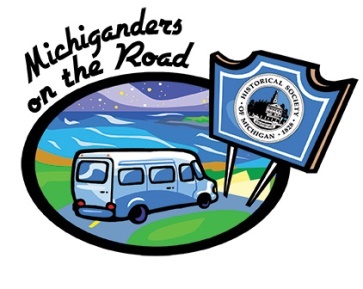 Michiganders on the Road "Life of Lincoln" Tour still has some openings. all of our tours, we've planned every detail ourselves-no "off the rack"
admissions fees, taxes, and gratuities. Reservation deadline is September 1, 2017.
an option on our registration page to add a membership to join the tour. gistration/> To register for the tour, click here! journey their movement truly was. Click on the cover below to view the conference booklet! 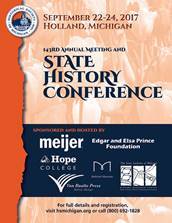 of workshops and keynotes tailored to West Michigan. 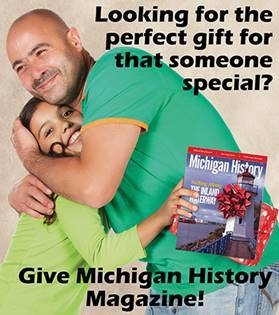 to the appreciation and understanding of Michigan history. full-time Recognition, Membership, and Development Coordinator. 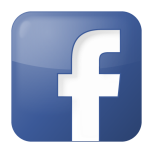 our Facebook page, thank you for all of your contributions. openings within your organization-we are happy to promote them in our eNews! Coming Up Next With History Hounds. 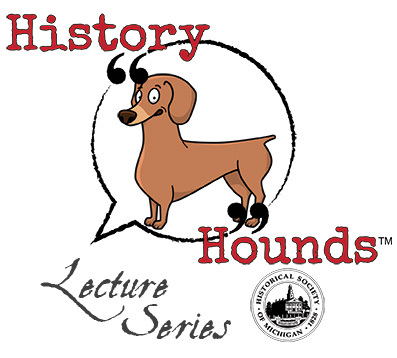 on the upcoming History Hounds schedule, visit our website! Calling all HSM Member Organizations! Do you have an unusual, one-of-a-kind artifact or item in your collections? publications, along with your organization's site information. 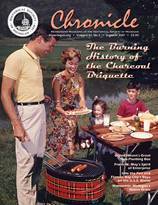 briquette and its significant ties to Michigan. r-Story.pdf> Read the story on our website! Did you know we have an online calendar listing history-related events? below to submit to our calendar! The Iron County Historical Society presents "Miner's Labor Day Picnic,"
Saturday, September 2, in Caspian. Beyond Old Abe and Traveller," Thursday, September 7, in Elk Rapids. The Northville Historical Society presents "Northville Heritage Festival,"
Friday through Sunday, September 15-17, in Northville. The Little Traverse Historical Society presents "Historic Home Tour,"
Saturday, September 23, in Petoskey. History," Wednesday, September 27, in Orchard Lake. for the Light 5K/10K Walk/Run," Saturday, October 14, in Paradise. Interested in featuring an event on HSM's online calendar and eNews? exhibit or event you'd like promoted? your listing via our online calendar registration form here.